What could be better than a walk next to the sea for relaxation? 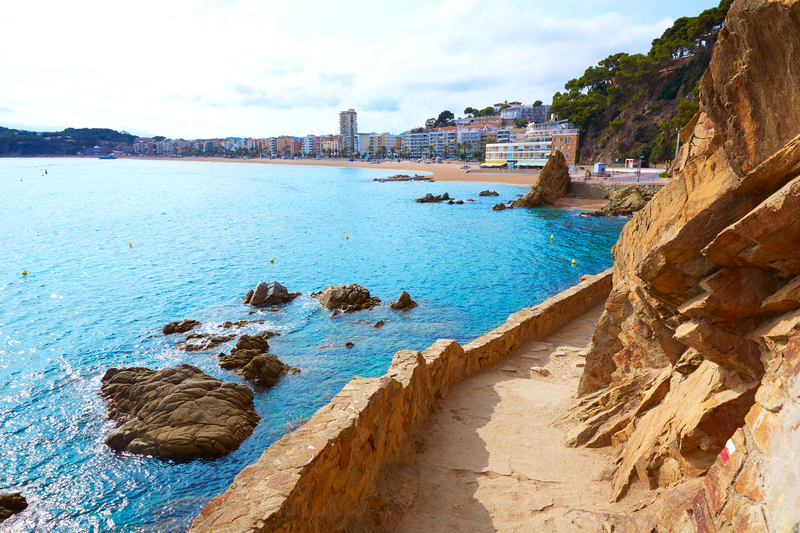 Thanks to the coastal walks, also called Caminos de Ronda, Lloret de Mar is an ideal place for those who love to walk. 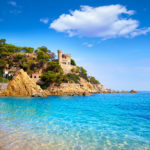 Discover the beauty of the coastline of the Costa Brava! What are the Caminos de Ronda? They are the ancient pathways that follow the coastline of the Costa Brava. Originally they served to connect the different villages along the coast and also allowed access to the beaches and hidden creeks to defend against the smugglers. Little by little they have been restored so that the locals and holiday makers can enjoy these beautiful footpaths. 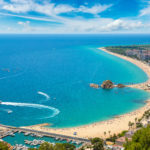 In Lloret de Mar, the path (GR-92) follows the sea and offers amazing viewpoints of the Mediterranean sea. Following this path you will find heavenly creeks. 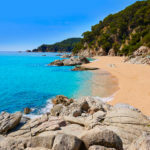 Explore the Costa Brava, between the blue of the sea and the green of the Pine trees. This easy route is suitable for everyone. 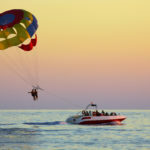 It is particularly enjoyed by families who are looking for things to do. If the complete walk takes around 45 minutes, it is also possible to stop in the middle of the walk and return to the town. The Camino de Ronda passes by the Sa Caleta, the archaeological site of Turo Rodo and the Punta de Garbi from where you will have a superb view of the coast. Continue to the Cala Trons, a small rocky creek where you can bathe in crystal clear water. 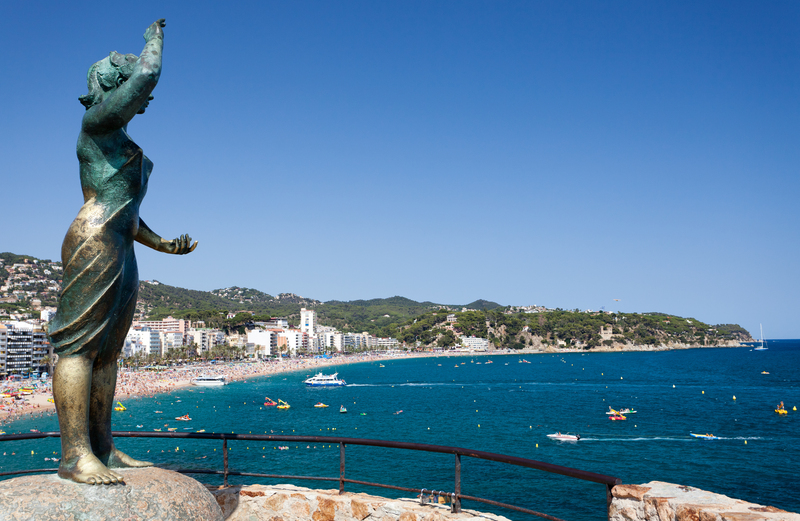 On your walk you will also come across the famous Doña Marinera of Lloret de Mar. This bronze statue depicting a sailor’s wife has become the emblem of the town. 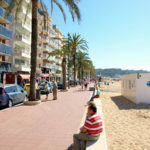 Rent a villa away from it all in Lloret de Mar!